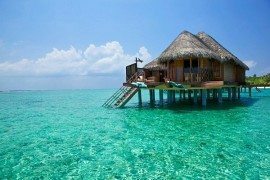 Some of the destinations in South East Asia are truly inspiring when it comes to providing picture-perfect holidays and the resorts in beach delights like Indonesia and Maldives can offer you a holiday that feels like a setting that has been taken right out of paradise. 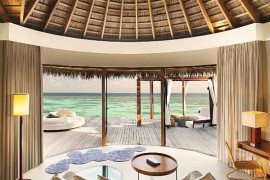 And the Angsana Velavaru Resort in the Maldives is another such piece of modern heaven where guests can pretty much live on the tranquil turquoise blue waters of the ocean and enjoy the pristine white sandy beaches at all times. 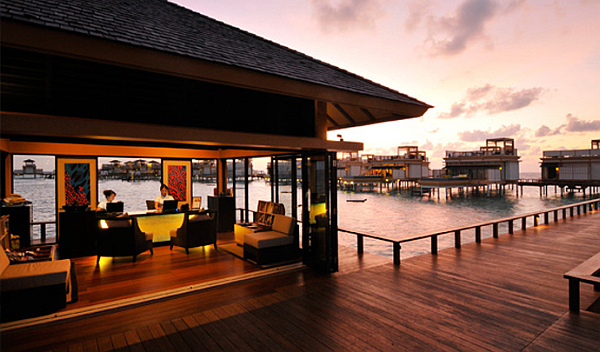 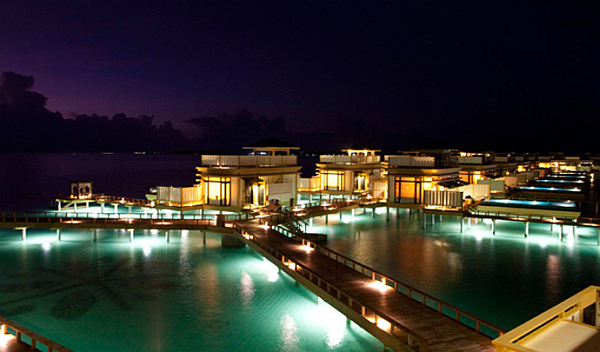 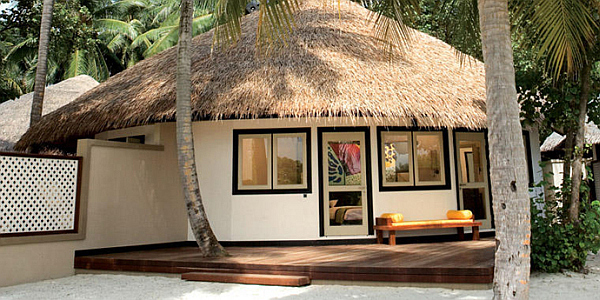 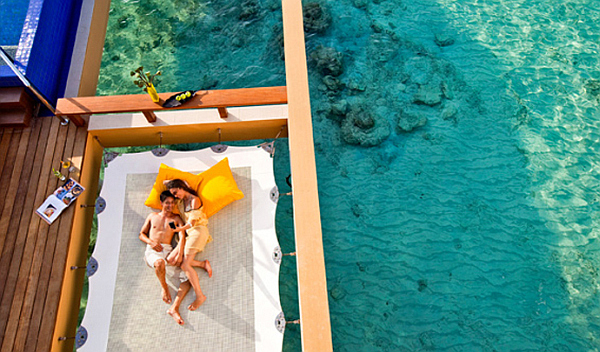 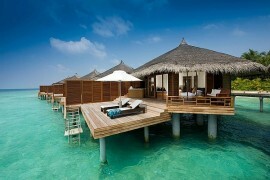 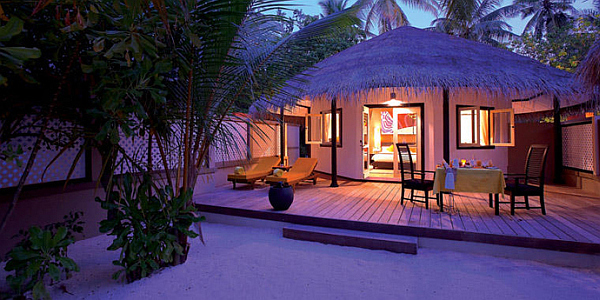 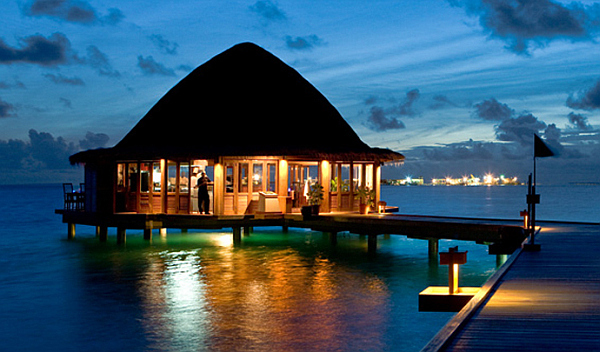 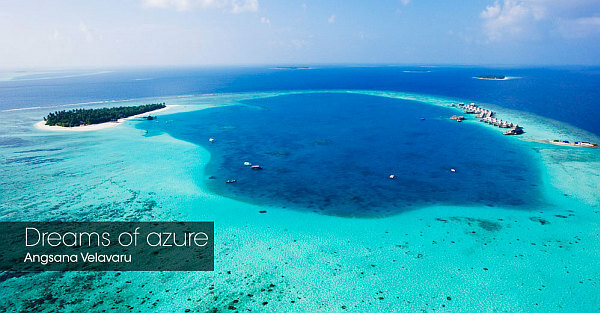 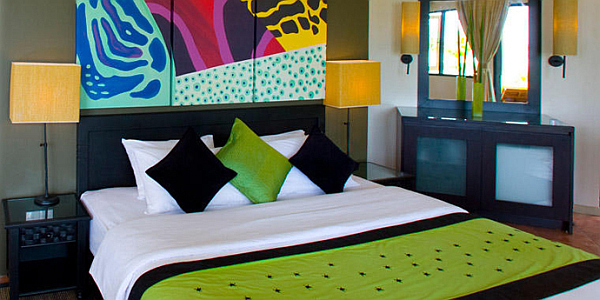 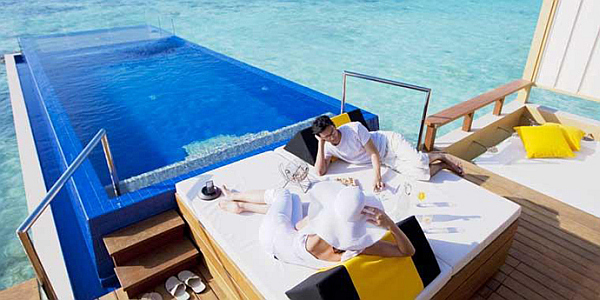 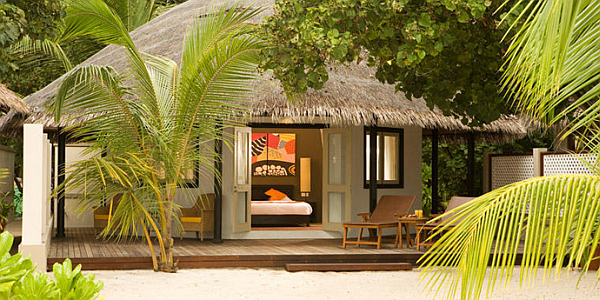 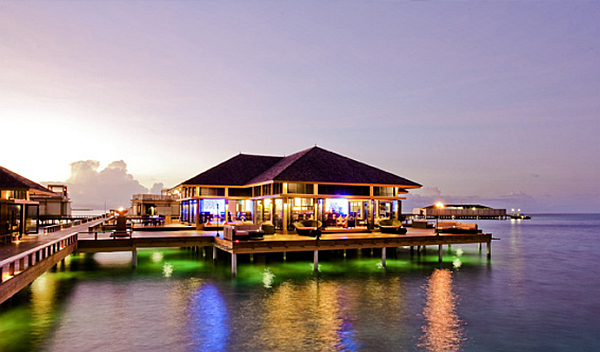 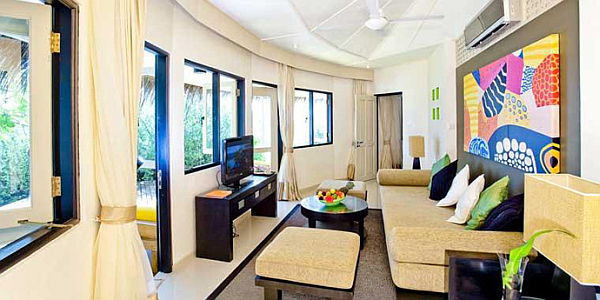 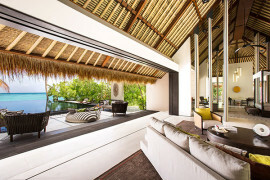 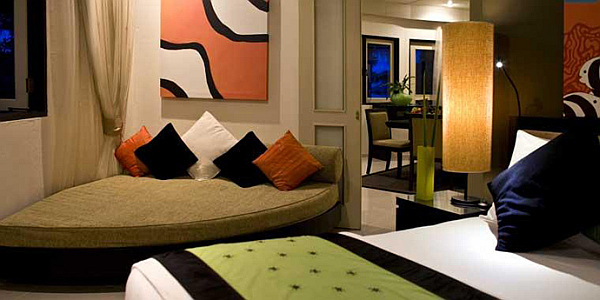 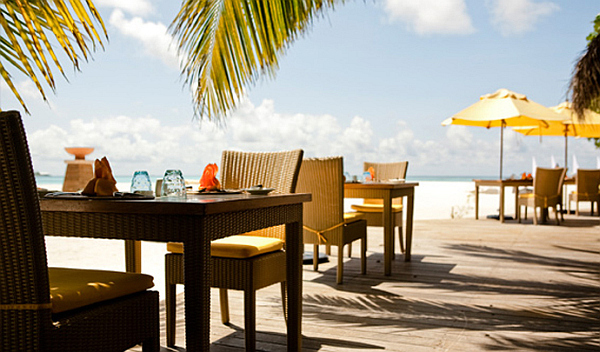 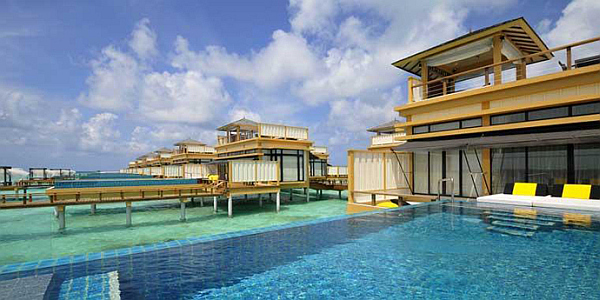 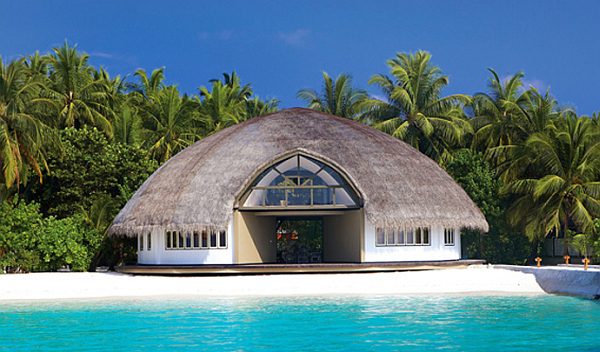 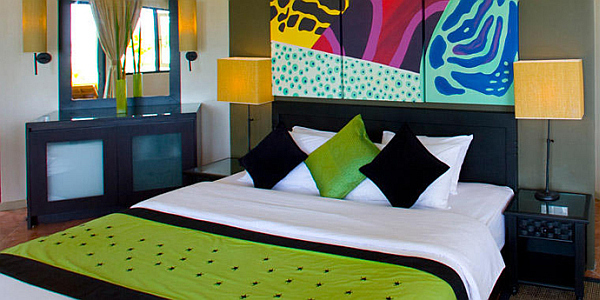 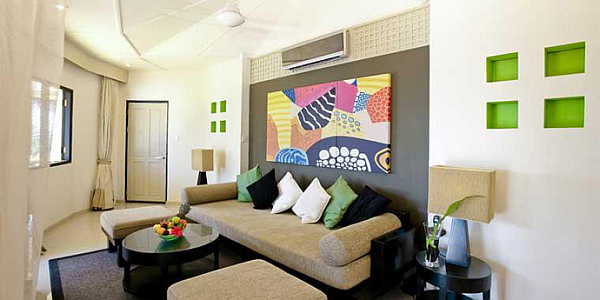 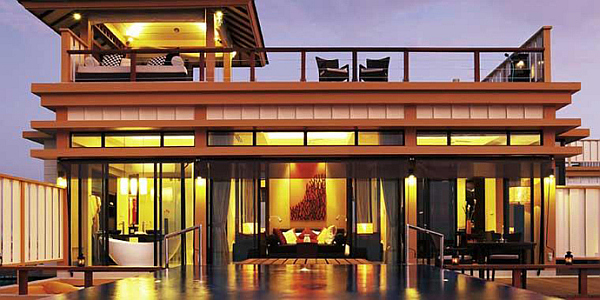 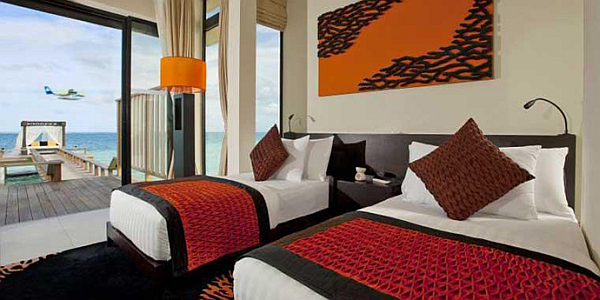 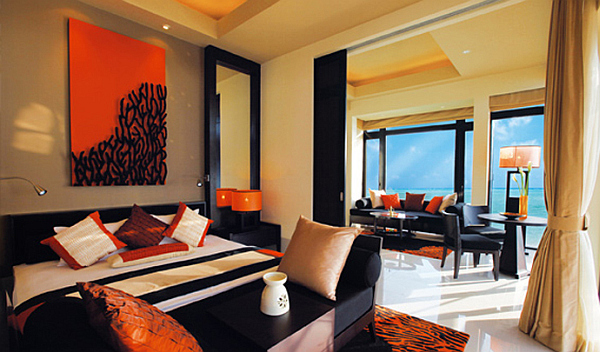 There are 79 on land villas and 33 In-ocean villas and all of them offer unobstructed views of the ocean at all times. 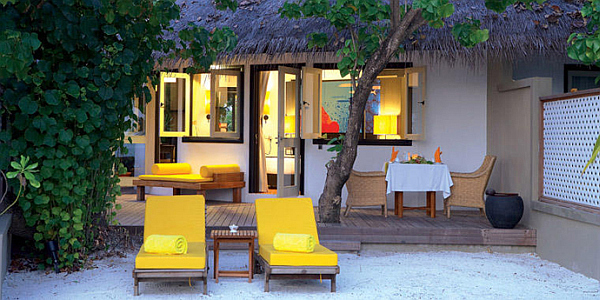 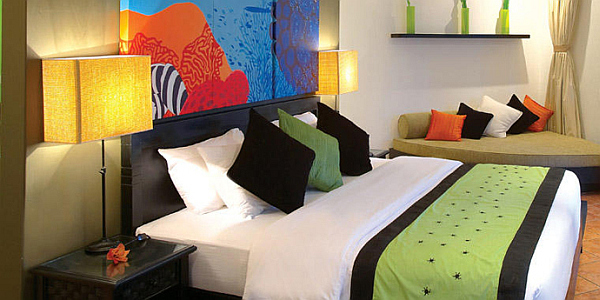 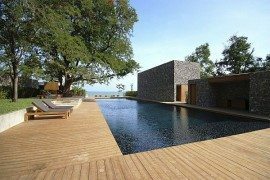 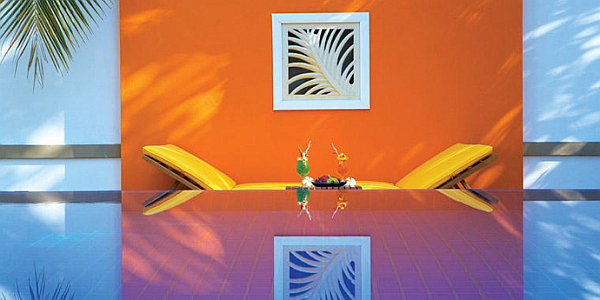 Not only are you either living on the edge of the Indian Ocean, or quite literally on top of its calm and cool presence, but you can do so in grand style with relaxing spas, mouth-watering cuisine and interiors that are clad in ample luxury.